Our Solvers can help you analyze your problem and create solutions. These 3 all-in-one methods are designed to guide you through the problem-solving process in short easy steps. List Solver - Simple solver for basic problems. Problem-Solving Matrix - Advanced solver for complex problems. MySolver™ - Sophisticated computer program for really big problems. We think the best way to solve your problem is to use step-by-step processes, known as structured analytic methodologies. This may sound complicated but the concept is quite simple - use step-by-step methods to build knowledge that you can use to solve your problem. We designed our Solvers to break your problem-solving down into short easy steps. 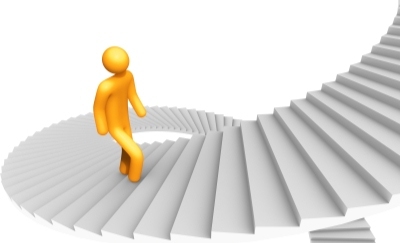 Each step is a building block you use to create your problem-solving structure. You just keep building your knowledge one-step-at-a-time. Our Solvers will effectively guide you through the entire problem-solving process. We will help you thoroughly examine your data and dive deep into your own personal thoughts surrounding your unique situation. This can be an inspiring journey, where you not only solve your problem but you also learn a lot about yourself. Our Solvers are all-in-one integrated methods that combine problem solving tools with cognitive science. The MySolver™ program takes it a step further by leveraging this approach with advanced cloud computing. We think our Solver methods give you the best opportunity to find your solutions. Word version of Solvers Model.docx (Click link to download Word version). Excel version of Solvers Model.xlsx (Click link to download Excel version). 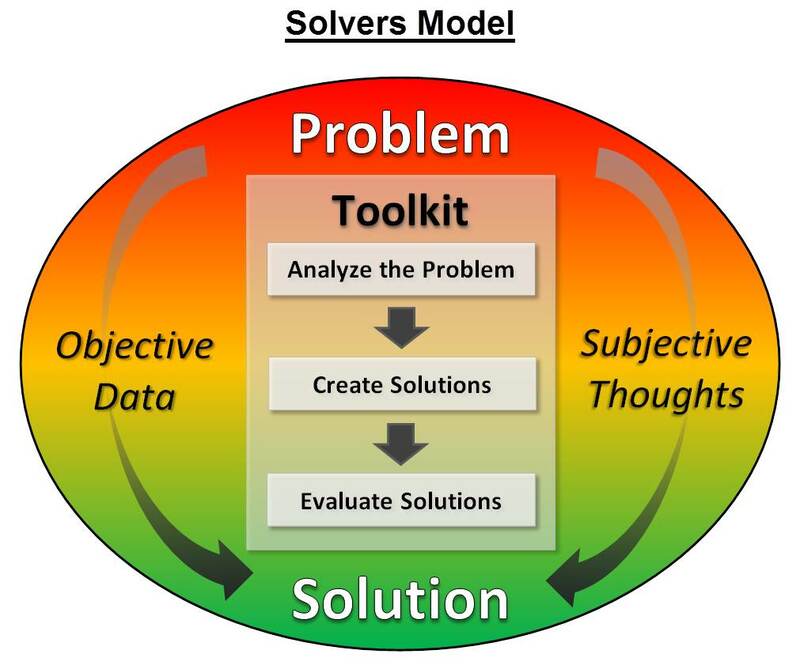 PDF version of Solvers Model.pdf (Click link to download PDF version).